Home MORAND PAUL. 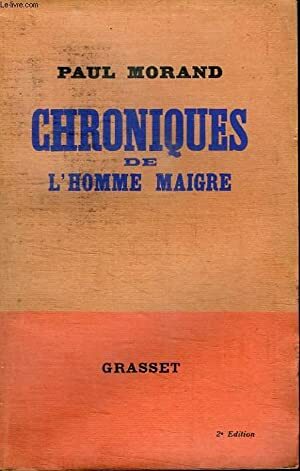 CHRONIQUES DE L HOMME MAIGRE. Title: CHRONIQUES DE L HOMME MAIGRE.